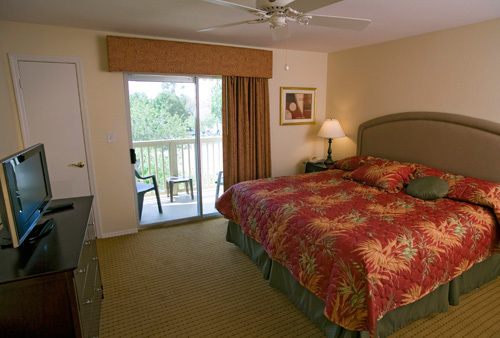 Situated in Kissimmee, Florida, just minutes from Kissimmee Golf Club, Walt Disney World® Resort and more, Oak Plantation Resort offers comfortable accommodations, complete with full kitchens, washer/dryer units, cable TV, and more. 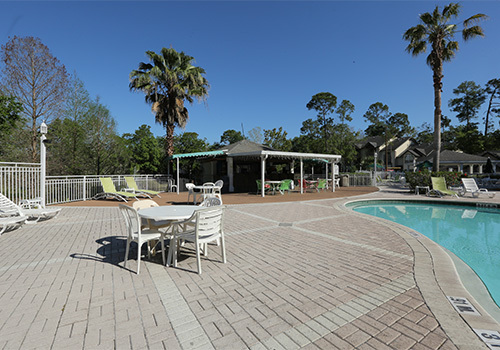 Amenities include two outdoor pools, a whirlpool spa, a poolside tiki bar/restaurant, a fitness center, a convenience store, free shuttle services to Disney and more. 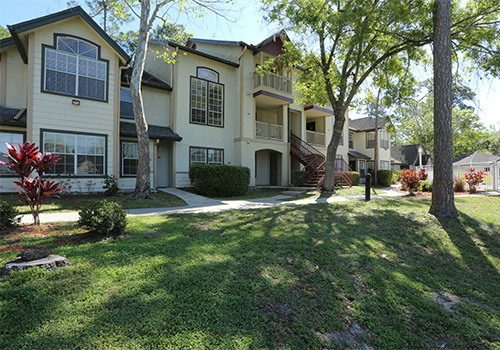 Located 2.7 miles from Kissimmee Golf Club and 7.9 miles from Walt Disney World Resort. 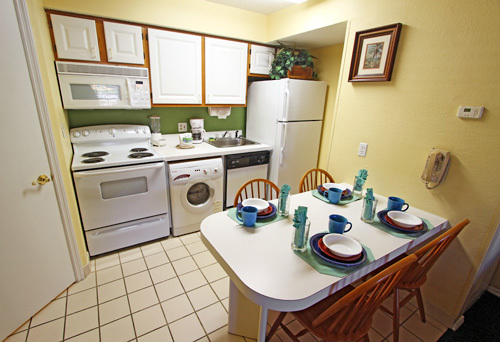 All units have washers/dryers, free Wi-Fi and fully equipped kitchens. Ride the complimentary shuttles to Walt Disney World. 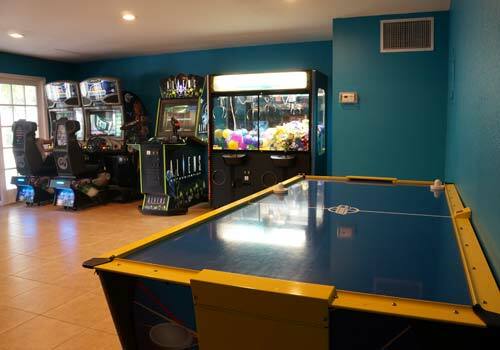 Features 2 pools, Kiddie pools and poolside Tiki Bar. Restaurant and convenience store on-site. 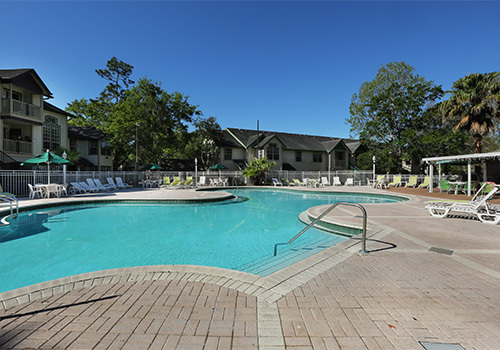 Combine the charms of Kissimmee with the thrills of Orlando and you've got the perfect family vacation at Oak Plantation Resort at a real vacation value. The address says it all!! Peaceful serene setting, yet still rife with thrills. 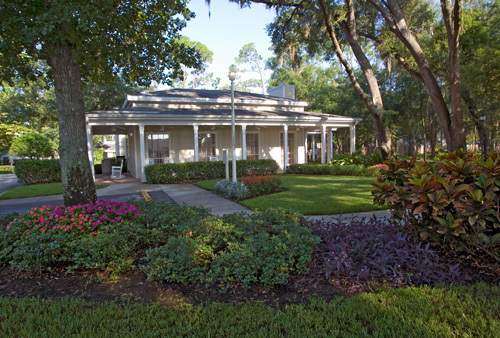 Oak Planation Resort is a throwback to Florida's quieter and more tranquil past. 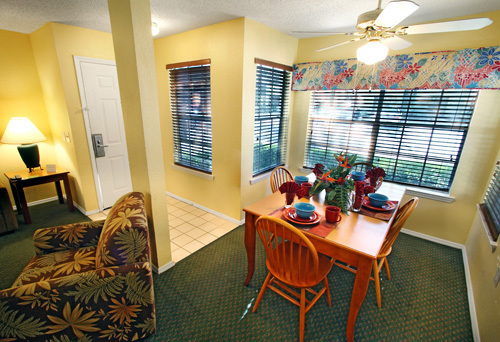 All within minutes to all major theme parks, sports venues, shopping, airboat rides and dining. 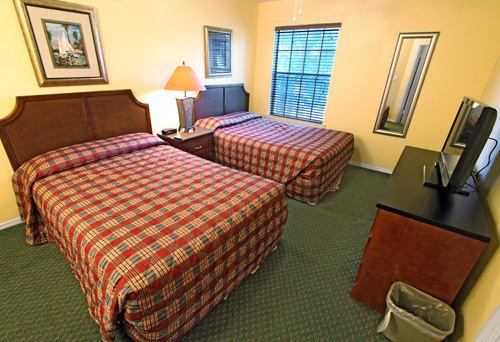 Comfort and convenience are key for any Orlando vacation, which is why Oak Plantation Resort strives to make each guest's stay completely perfect. Between the complimentary shuttle services to nearby theme parks, climate-controlled lagoon-style pools, a general store, and much more, all of your vacation needs are met with gusto. 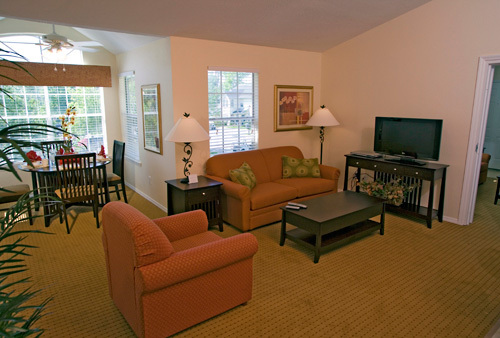 The roomy one and two bedroom villas have contemporary décor, as well as a full kitchen, cozy living area, free Wi-Fi and a washer and dryer. From the minute you drive through the private entry and take in the park-like setting (complete with beautiful oak trees that lend the resort village its name), you'll feel like you've found a home away from home. 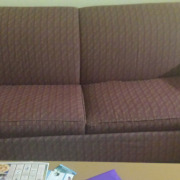 Oak Plantation Resort will charge $5 per package per week storage fee for packages delivered to guests. 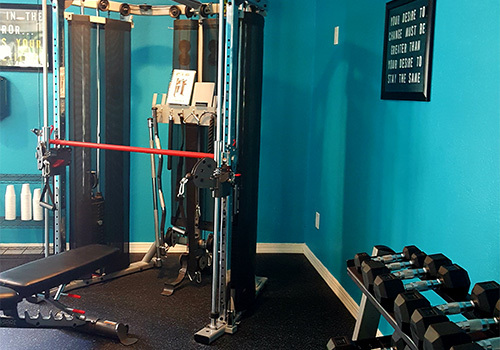 What is included in the villas? 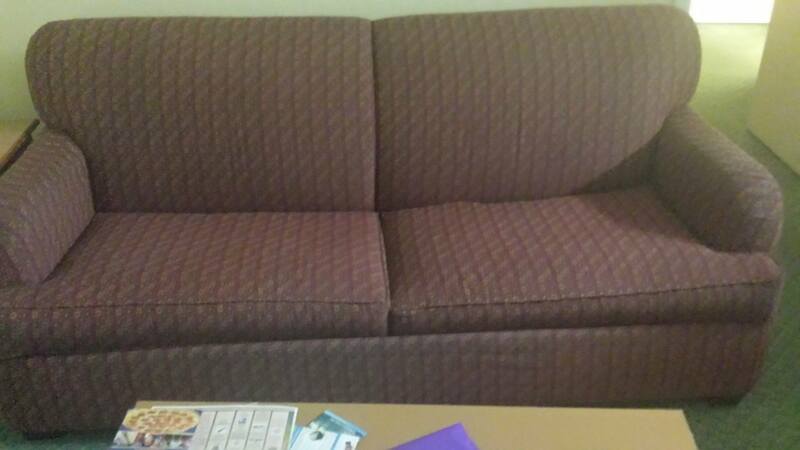 Does the resort offer shuttle service to area theme parks? Yes. Complimentary scheduled shuttle service is available to Walt Disney World® theme parks, Universal Orlando® Resort, and SeaWorld®. 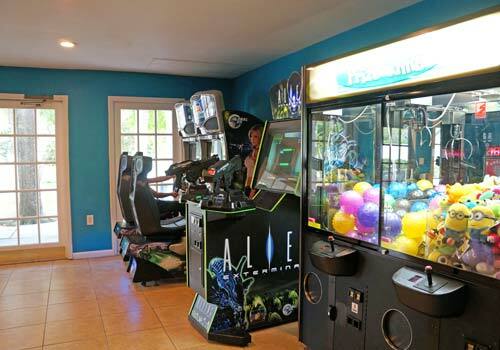 Are there activities for guests at the resort? 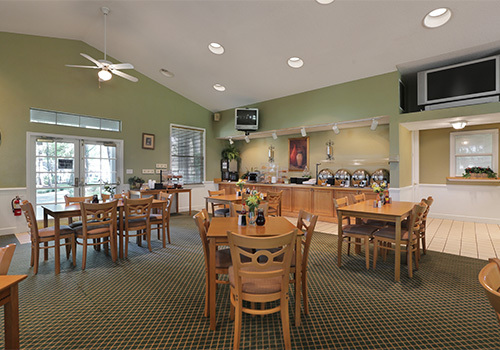 What dining options are available at the resort? Guests can fuel up for the day with a full breakfast buffet held daily from 7:30 a.m. to 10:30 a.m. 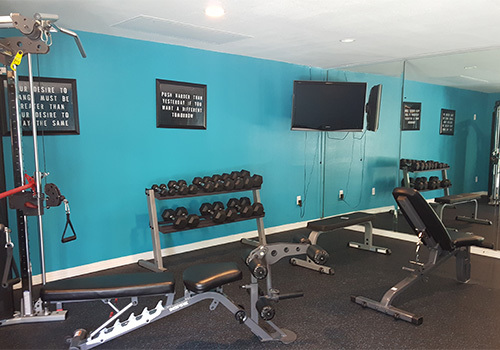 The buffet includes eggs, sausage, breakfast potatoes, cereals, fruits, bagels, "Make your own Waffles", yogurts, coffee, and juices for $7.95 per person and $4.50 for children ages 4 to 9. In addition, the General Market offers groceries, made-to-order sandwiches, and salads for purchase from 8:00 a.m. to 3:00 p.m. For guests that prefer to dine poolside, the Pun-Nu-Luna poolside bar offers a full bar and selection of food.